Get ready for Taco night! 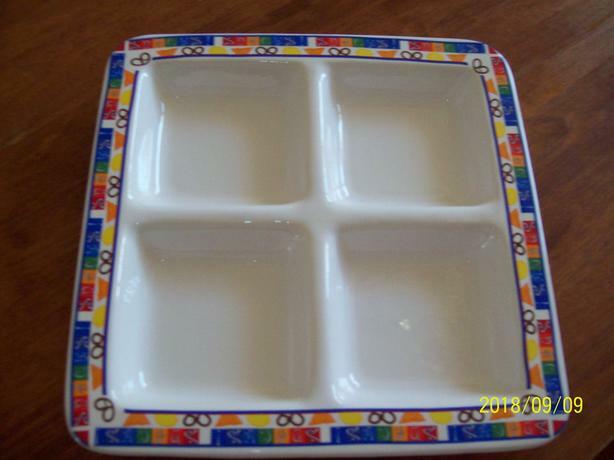 This colorful serving dish is great for serving Tacos or appetizers. 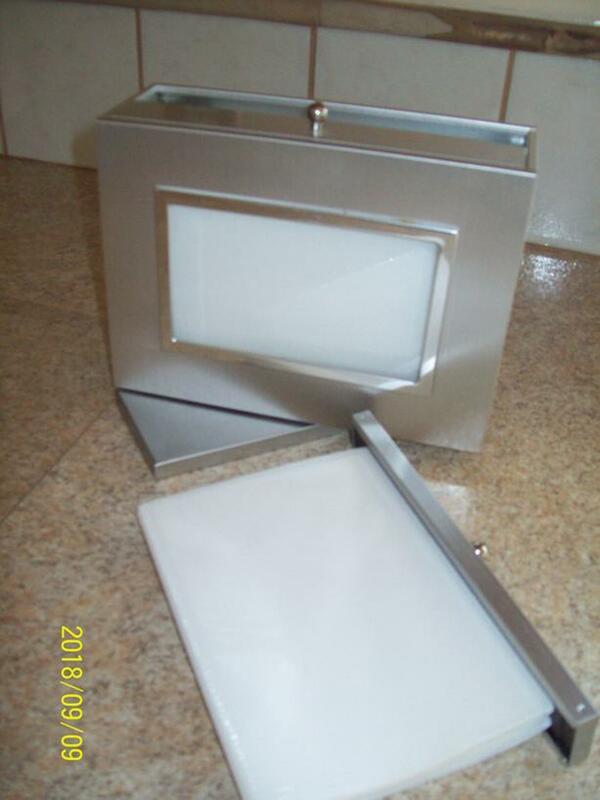 Measures 15" x 15", does not have any chips or cracks in it, is like brand new. 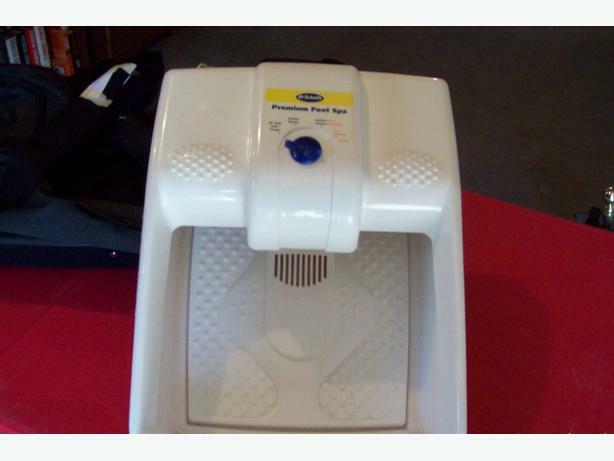 Dr. Scholl's Foot Spa, works great for pedicures or just soaking your tired, aching feet. 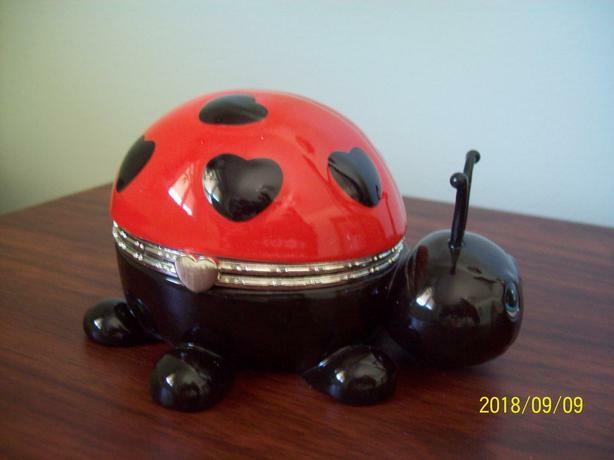 I have 2 of them and that is why I am selling this one. 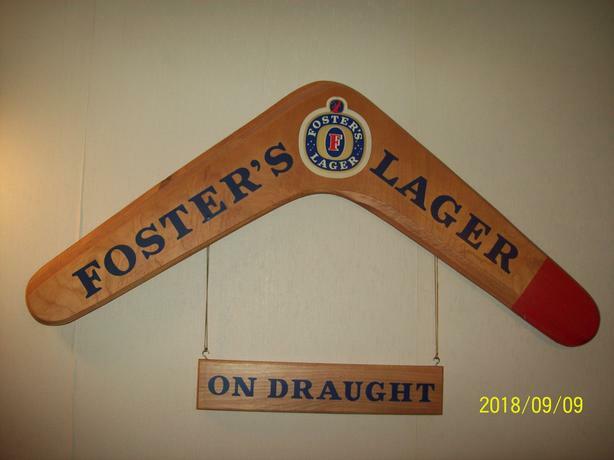 Wooden Foster Lager Sign, measures 3 feet wide by 20 inches deep, chains for "On Draught" sign are adjustable. Great addition to any bar or man cave. 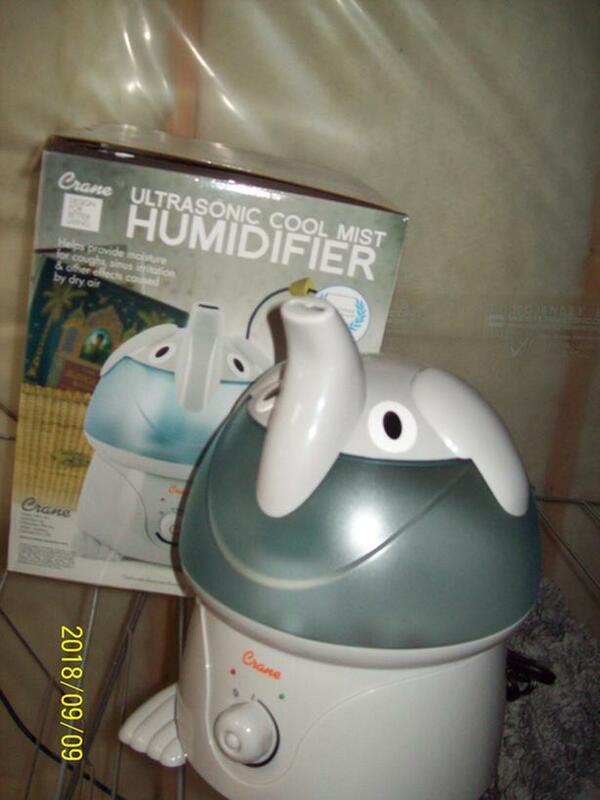 Asking $125 OBO.